Join us this week as Trevor and I listen to the sweet sounds of Apple, while taking impressive photos, playing frenetic chess, save the galaxy, help a boy escape his basement and even find time to solve a murder. 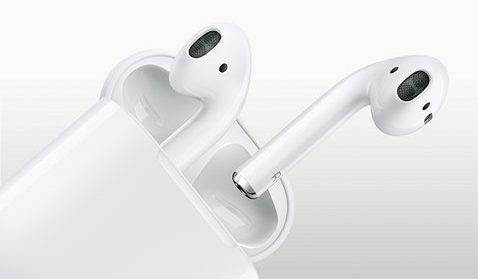 Trevor I start the show with our impressions of Apple’s new wireless earbuds, the AirPods. Then we take a look at the recently released photo app Filmborn, which has some neat features and including physical film stock emulation. Finally we dive into new games, trying new tactical strategies in the Star Wars MOBA, Star Wars™: Force Arena and Chezz, the fresh RTS take on age-old game of chess. We round out the show with a couple of previously delayed titles, with Trevor talking about The Binding of Isaac: Rebirth and I call on the spirits to for assistance in Asomodee Digital’s faithful adaptation of the award-winning deduction board game Mysterium.